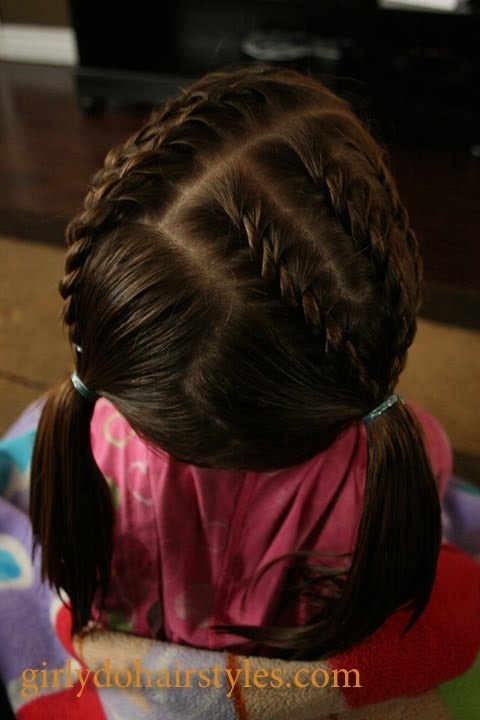 The best cute hairstyles for girls are fairly simple and natural, allowing the focus to be on a smooth, young complexion. 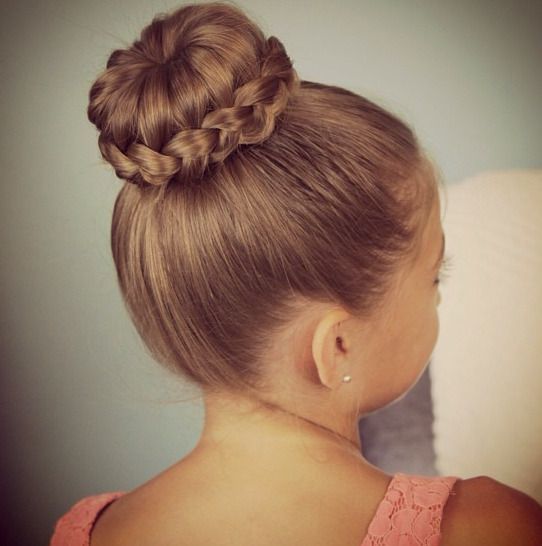 Whether the look is to be short of long, there are lots of trendy and fun looks that any girl would love to try! 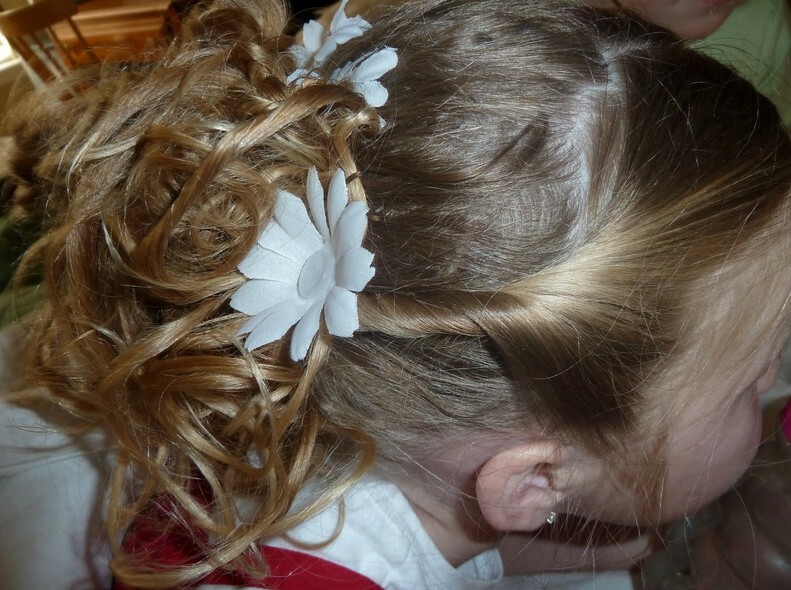 Being chosen as a bridesmaid or flower girl at a wedding, is the perfect opportunity for older girls to wear a casual updo decorated with fresh or silk flowers. 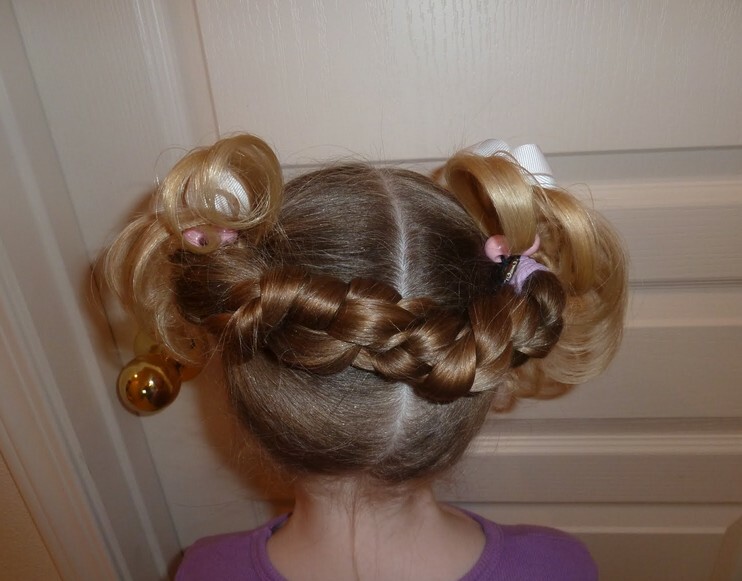 It’s not a good idea to give younger girls a complicated updo, as they need to be comfortable and if there are bobby pins sticking into their scalp, they will pull them out at the most inopportune moments! 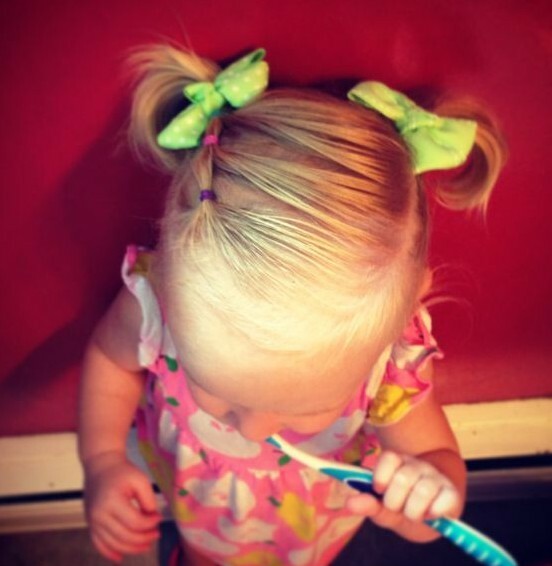 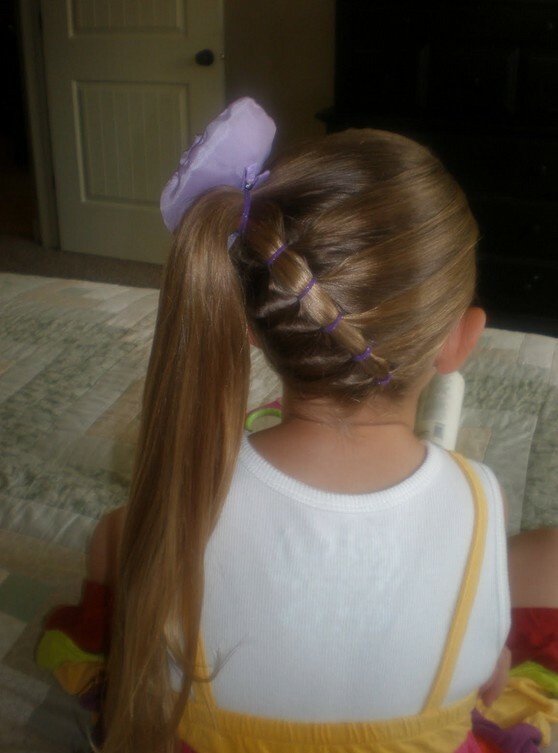 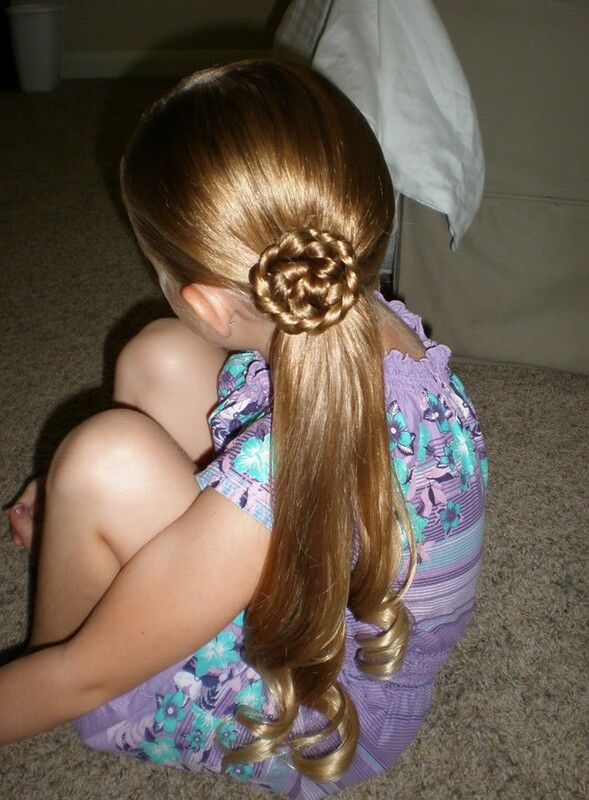 Younger girls will love a style that allows them to wear a pretty hair accessory, such as a cute hairband with flowers. 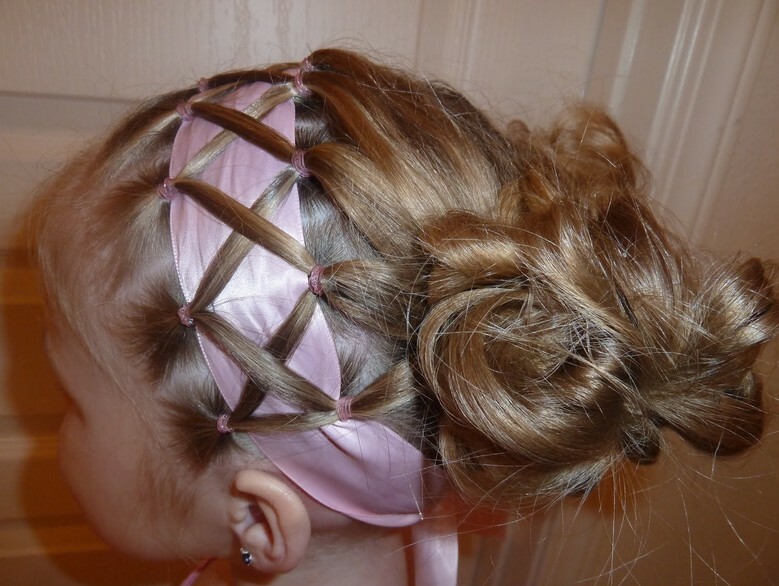 The puffed ponytail is a very popular young look at the moment and it’s also a quick and easy style to achieve. 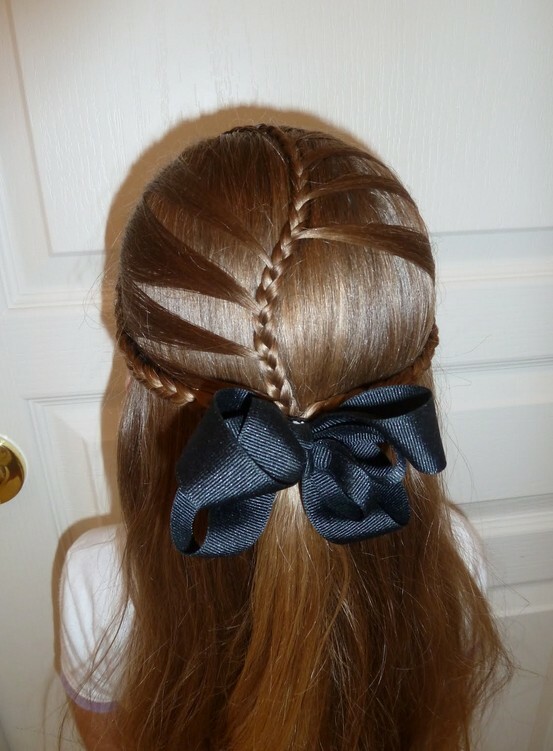 Half-up and half-down styles are also very fashionable this season and can give that little extra touch of sophistication to a teen’s look for a party. 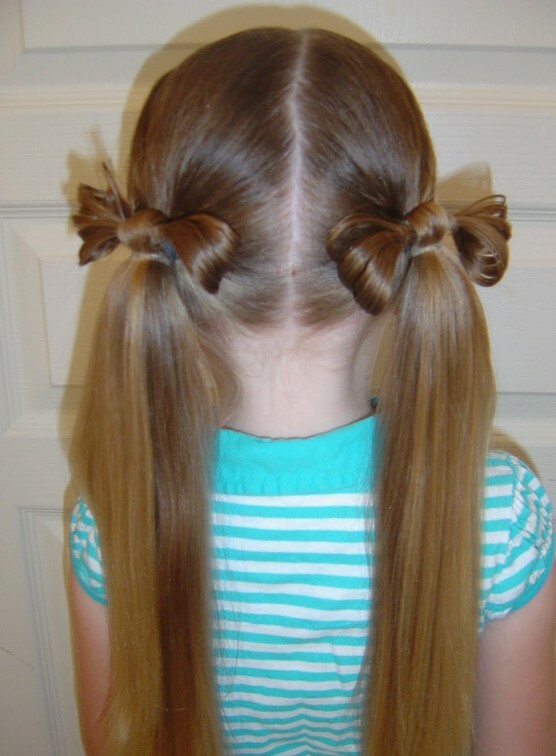 High ponies are always a cute look for girls and the high side-pony is a particularly attractive look for girls of all ages. 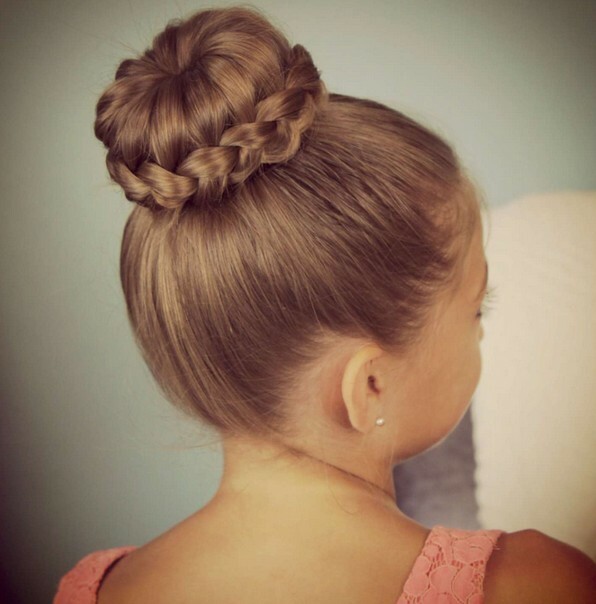 Asymmetric ‘fluffy’ side-buns, kept casual with pulled down strands, and teased a little to create a ‘puffball’ effect are another attractive style that girls love. 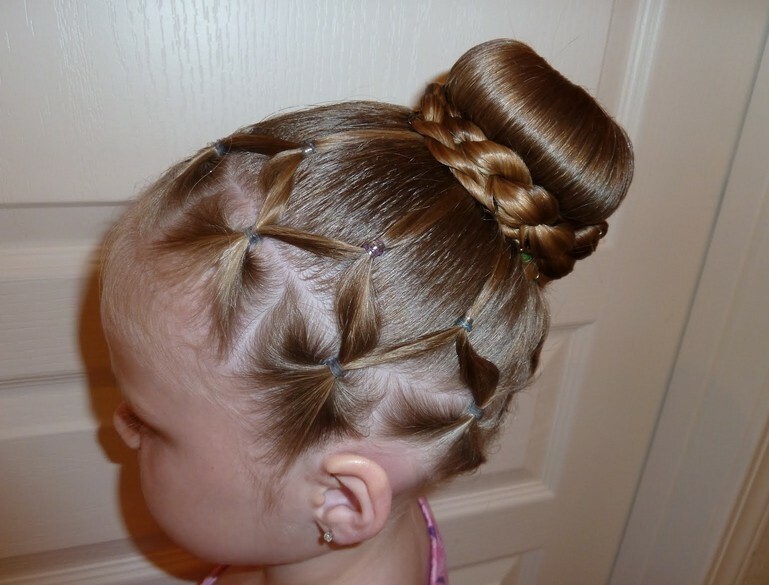 Casual buns give girls of all ages a touch of grown-up chic and a few pulled down wispy strands keep the look relaxed. 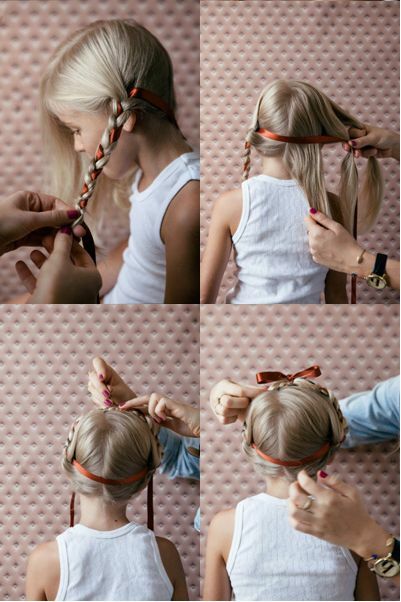 Braids are back this season, but not so messy as before and you can get a very cute hairstyle for girls by winding coloured cord, ribbons or a fine silk scarf in with the braids. 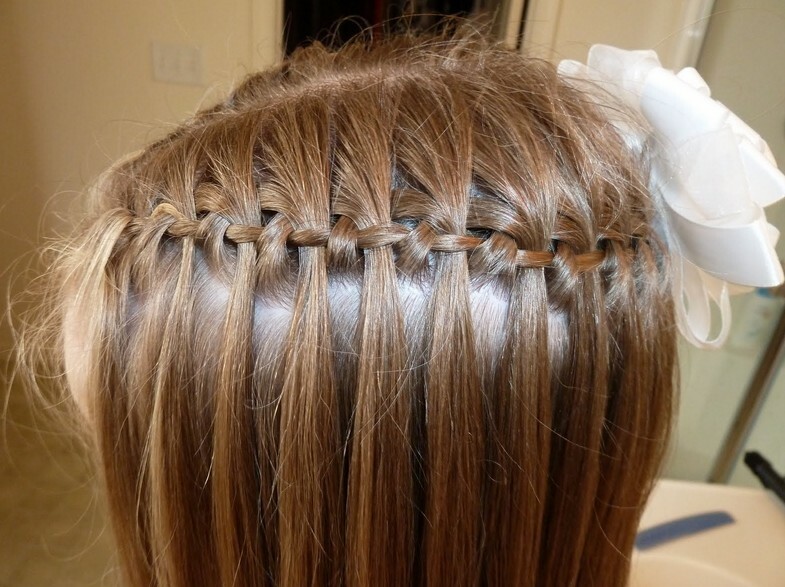 A center parting is great for girls with an oval face and will show off a beautifully unlined forehead. 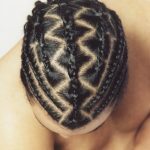 However, for girls who don’t have an oval face, the contemporary asymmetric fringe is here to stay, as it is the perfect way to soften a square forehead, shorten a high forehead or reduce the roundness of chubby cheeks. 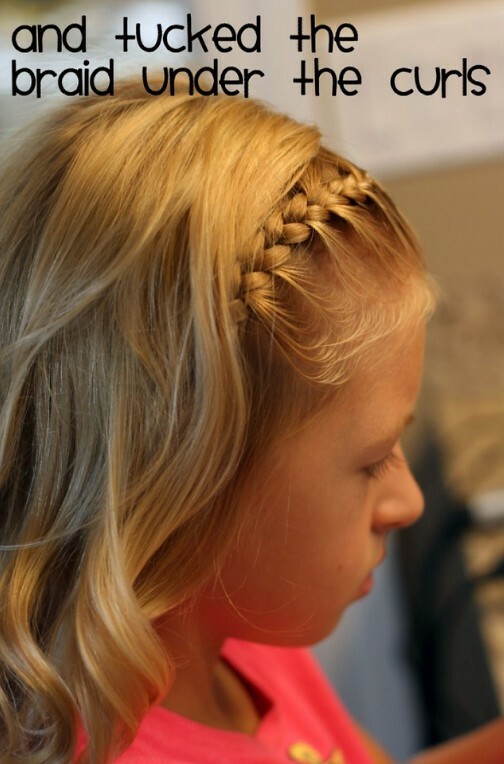 Shorter cuts make equally cute hairstyles for girls and the variety of bob cuts around at the moment is incredible! 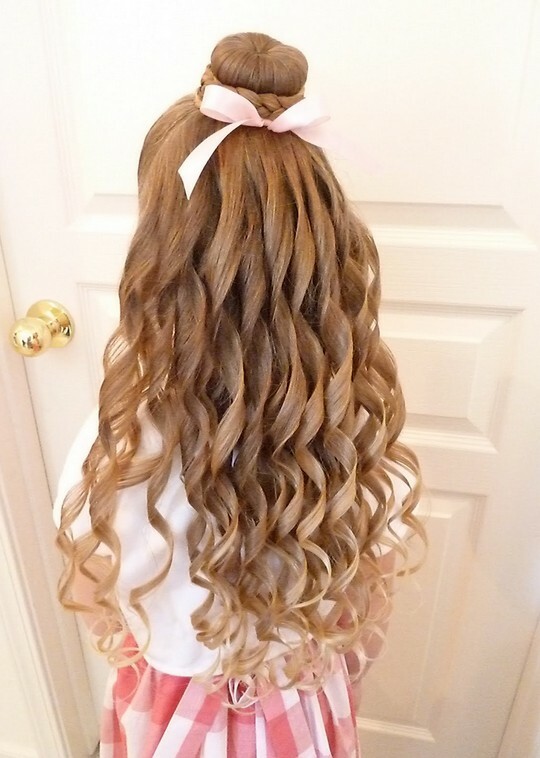 So, if you’ve not found your perfect hairdo for the season yet, why not browse through some of the trendiest, new cute hairstyles for girls below and find your inspiration! 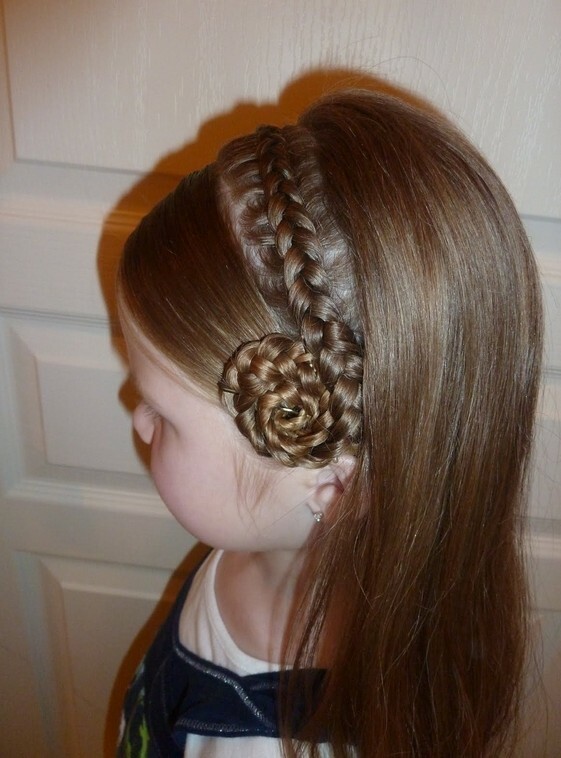 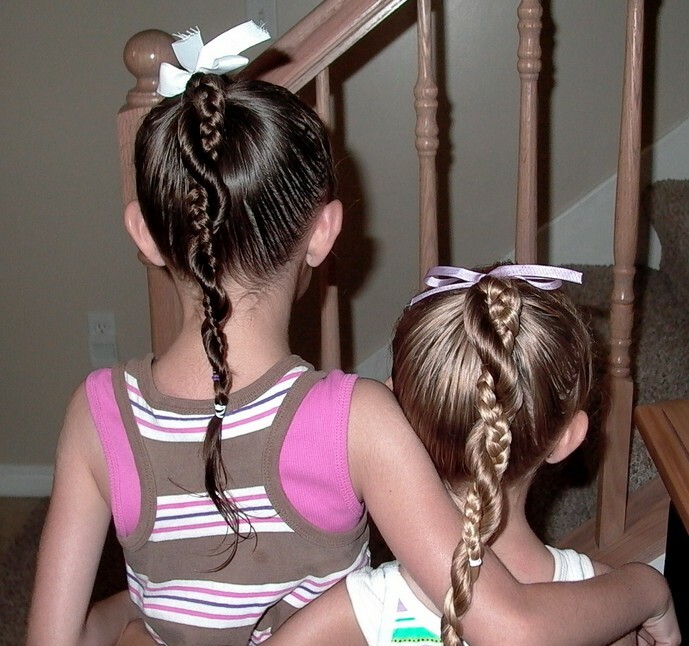 Here are some popular hair styles for girls, enjoy. 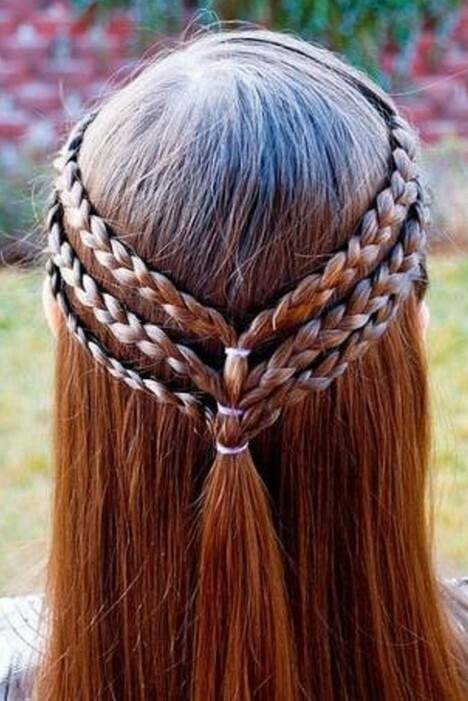 Do you love these hairstyles? 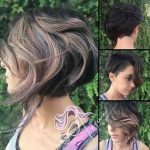 Looking for styles for short hair? 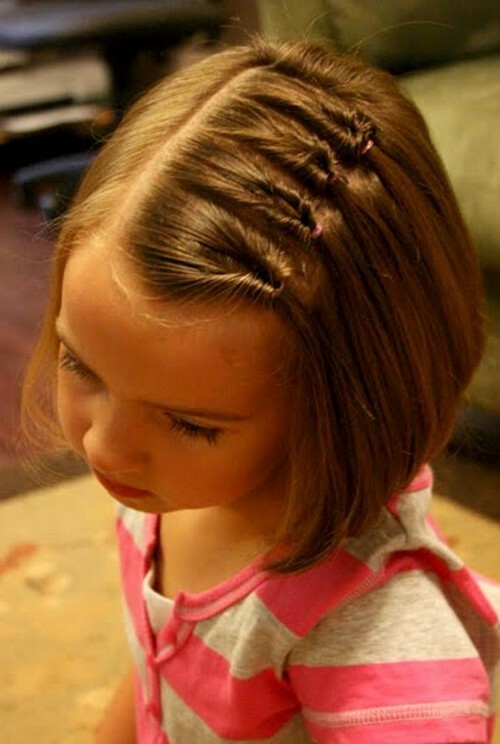 How about the bob hairstyles?